Social Media Optimization Done For Free With A Website Created By Mindful Marketing! Mindful Marketing is an SEO company located in Victoria, British Columbia that offers services that help local businesses grow! Social media management is one of the many things we do, we optimize any and all platforms so that buyers of your product/service can find you easily! Consistency and balance is key, we focus on what is important, moving efficiently to help your business flourish! 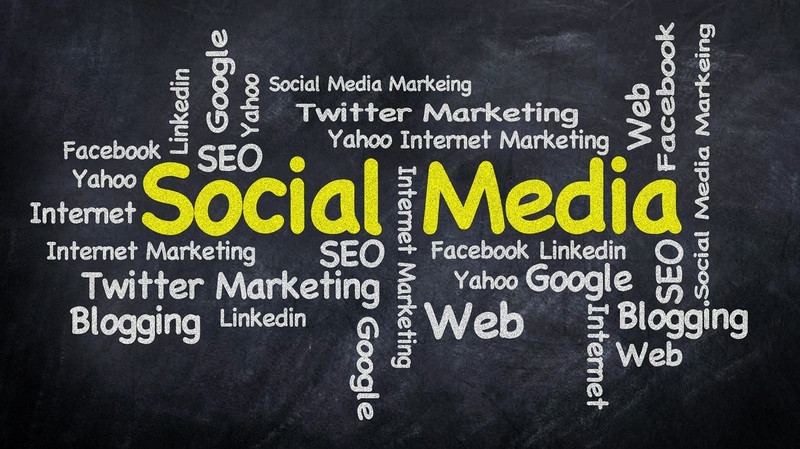 Social media optimization is done correctly at Mindful Marketing. We do the things that make your business grow, and that is our goal; to improve the livelihood of everyone around us. We at Mindful Marketing have one main goal, that is to help people. Our services are not only affordable but trusted and guaranteed. We do what is right for our clientele and sitting down with one of our leading SEO consultants will benefit your business. We have doubled the sales of local businesses and continue to bring something different to the table. We are personable, respectful, friendly, and passionate human beings who want to help you grow! Want To Know More About Our Competitive Prices And Search Engine Optimization Services? Call To Speak With A Leading SEO Expert Today!